Create your own Epson WorkForce WF-2530 inkjet pack / bundle with our flexible quantity discount pricing. Mix and match products so you are only purchasing what you need, but also maximizing your savings. Compatible Cyan Ink Cartridge with 165 page yield. 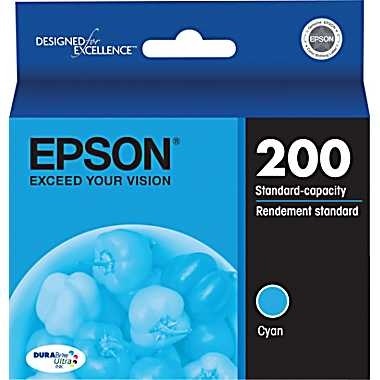 Equivalent to Epson part number(s): T200220, 200 Cyan. 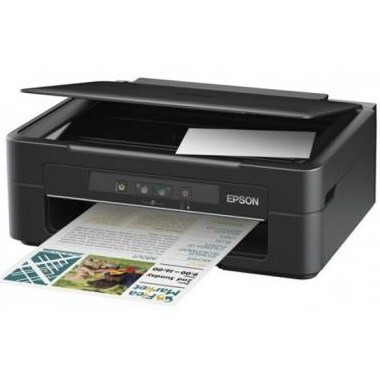 Fits the following model(s): Epson WF-2530. Compatible Magenta Ink Cartridge with 165 page yield. 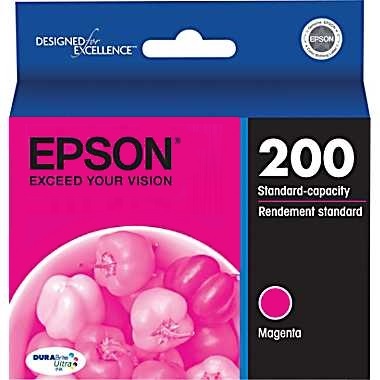 Equivalent to Epson part number(s): T200320, 200 Magenta. 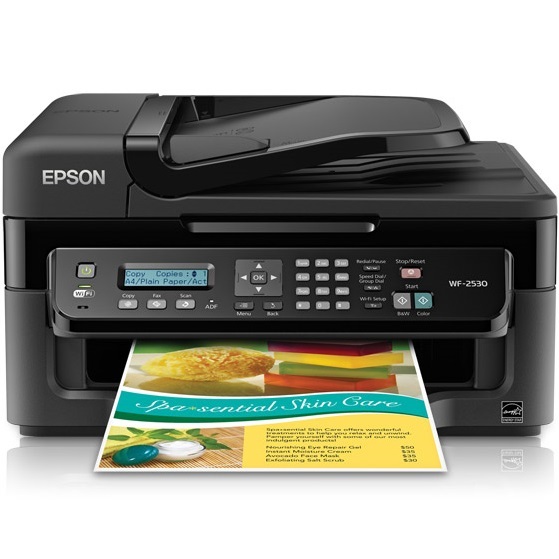 Fits the following model(s): Epson WF-2530. Compatible Yellow Ink Cartridge with 165 page yield. 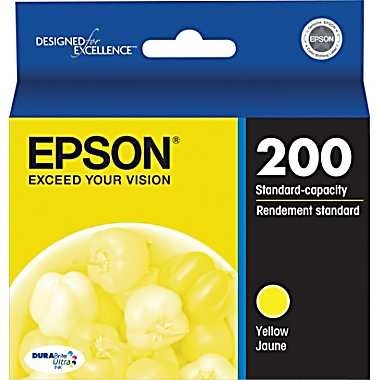 Equivalent to Epson part number(s): T200420, 200 Yellow. 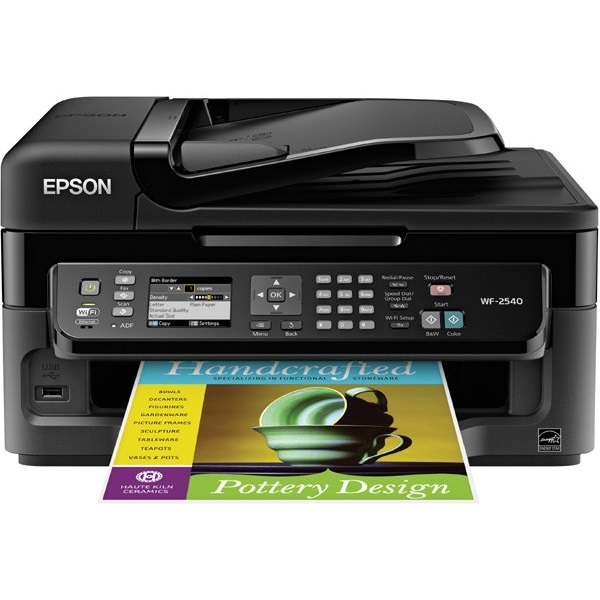 Fits the following model(s): Epson WF-2530. Compatible Black Ink Cartridge with 175 page yield. 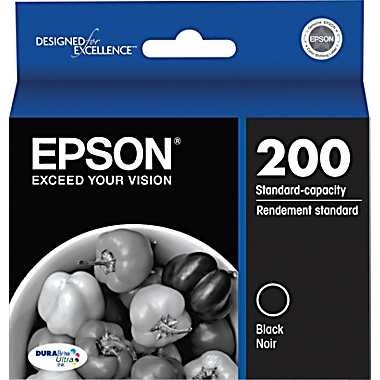 Equivalent to Epson part number(s): T200120, 200 Black. 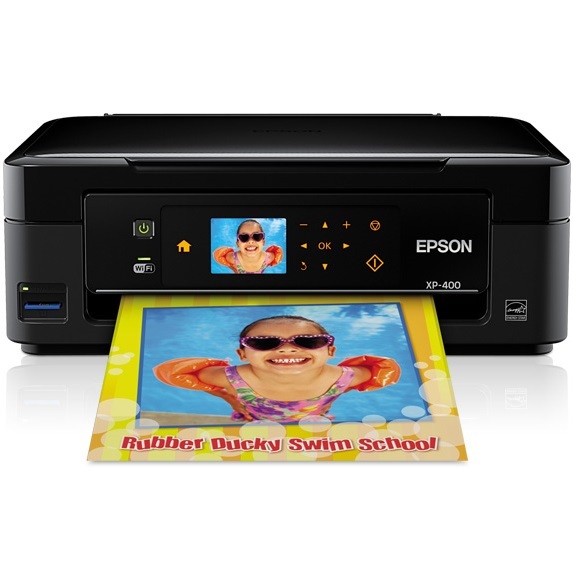 Fits the following model(s): Epson WF-2530. Compatible Cyan Ink Cartridge with 450 high capacity page yield. 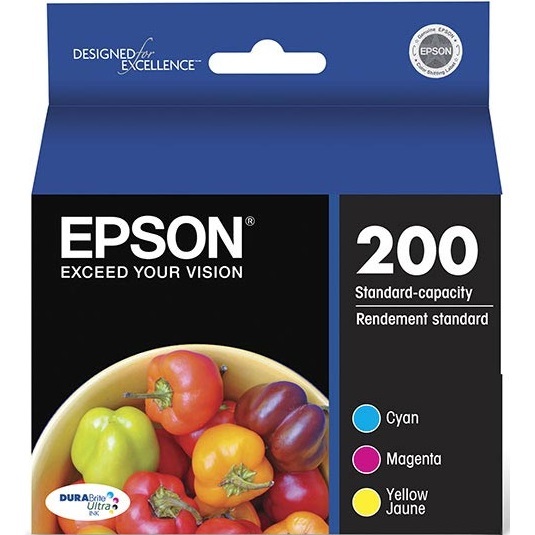 Equivalent to Epson part number(s): T200220XL, T2002XL. 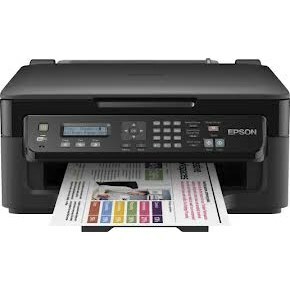 Fits the following model(s): Epson WF-2530. Compatible Magenta Ink Cartridge with 450 high capacity page yield. Equivalent to Epson part number(s): T200320XL, T2003XL. 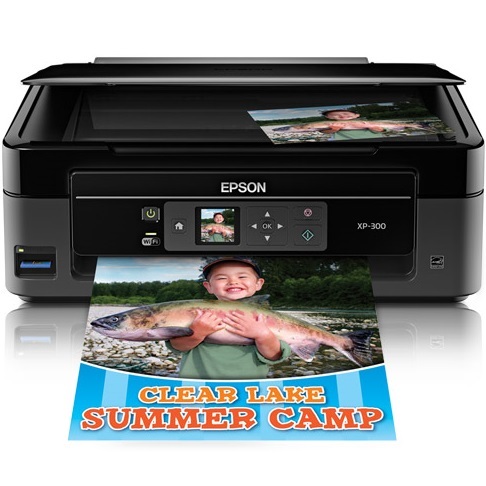 Fits the following model(s): Epson WF-2530. Compatible Yellow Ink Cartridge with 450 high capacity page yield. Equivalent to Epson part number(s): T200420XL, T2004XL. 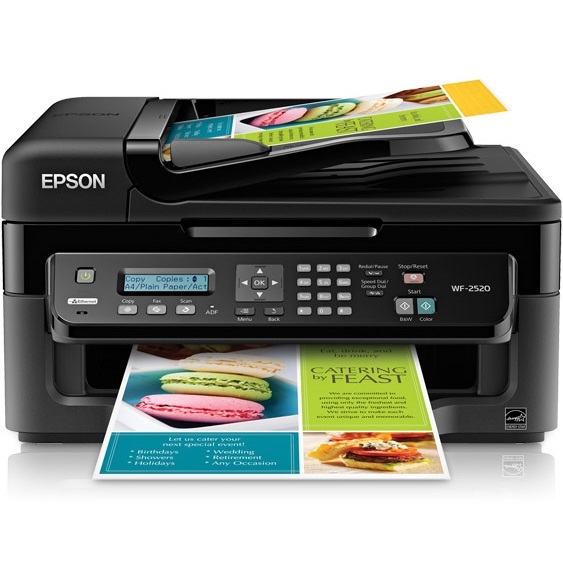 Fits the following model(s): Epson WF-2530. Compatible Black Ink Cartridge with 500 high capacity page yield. Equivalent to Epson part number(s): T200120XL, T2001XL. 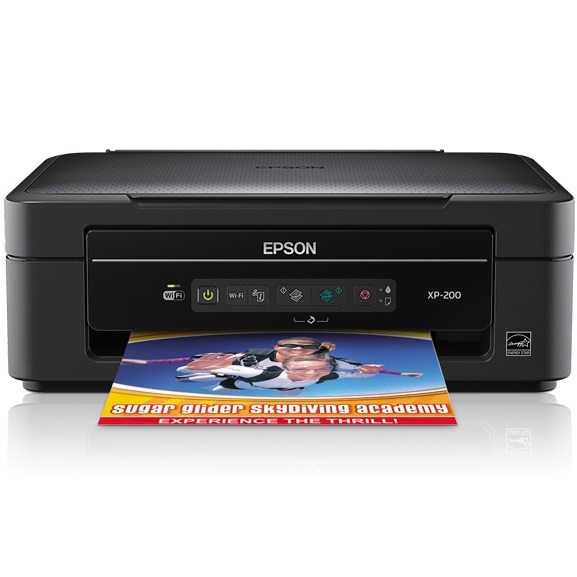 Fits the following model(s): Epson WF-2530. Buy our high quality compatible ink for Epson WorkForce WF-2530 with confidence. Join thousands of happy customers who have found our compatible products are equivalent in page yield and print quality. For our compatible products, we offer a 100% Satisfaction Guarantee allowing you to return products within 6 months if you are unsatisfied.